Full program of winter events organized in Sorrento and the Sorrento Peninsula. 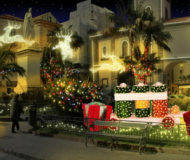 Description: Full program of winter events organized in Sorrento and the Sorrento Peninsula. "Professional Cinema days" is a meeting in Sorrento from 1 to 4 December, where actors and directors introduces their new films. Description: "Professional Cinema days" is a meeting in Sorrento from 1 to 4 December, where actors and directors introduces their new films. Piano di Sorrento hosts various events between July 5th to October 9th. Concerts, salon, theatre, cinema and dance. 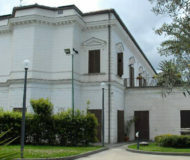 Description: Piano di Sorrento hosts various events between July 5th to October 9th. Concerts, salon, theatre, cinema and dance. 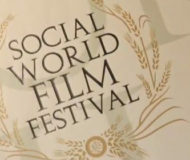 From June 1st to June 9th in Vico Equense will take place the Social World Film Festival. 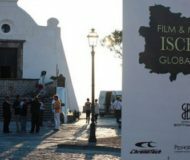 Description: From June 1st to June 9th in Vico Equense will take place the Social World Film Festival. It 's definitely one of the most important summer festival in Ischia, which will be held on' "green island" between 8 and 15 July 2012. 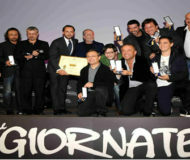 Description: It 's definitely one of the most important summer festival in Ischia, which will be held on' "green island" between 8 and 15 July 2012.